I listen while I’m working, cleaning, or while I’m traveling around the country (most recently San Diego). There’s just something so inspirational about podcasts: Like I’m receiving high doses of thought, creativity, and connections directly through my speakers. 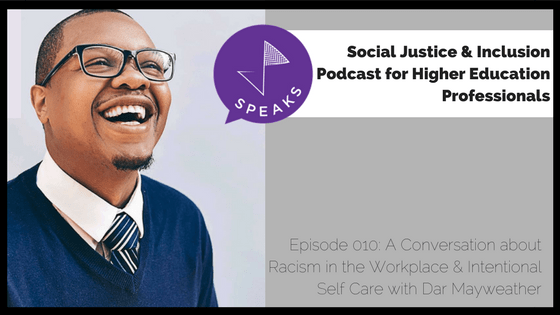 I ask each of my podcast guests for a recommended resource and most of them name podcasts as one of the essential tools for their work as social justice educators. People are listening to podcasts more than ever before (40% of U.S. adults in 2017), which means, if you’re reading this blog post with ‘podcast’ in the headline, you’re probably included in the forty percent. I’m sharing seven of my favorite podcasts so you can add them to your own listening list. This podcast is full of great wisdom and speakers as part of Oprah’s Super Soul Sunday series. During each episode, the conversation dives deep on personal subjects of resilience (that’s probably why I enjoy it so much). Topics include freeing yourself from negative beliefs, life after loss, and manifesting the life of your dreams. There is so much goodness here, and an array of topics that almost anyone can resonate with. 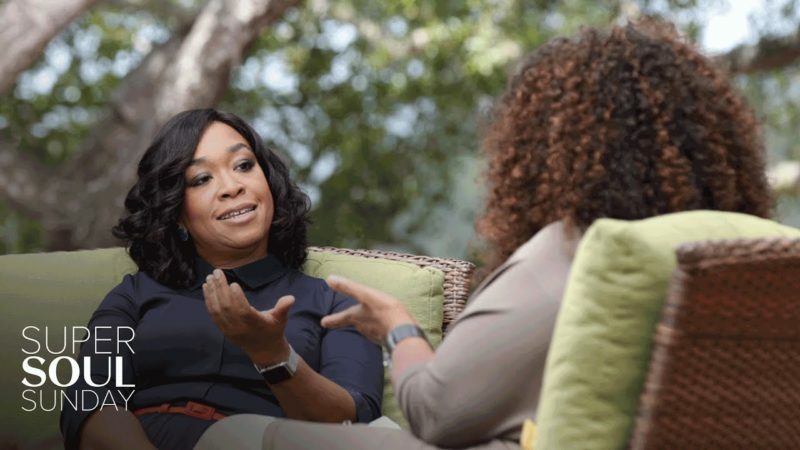 My favorite episode so far is the interview with Shonda Rhimes (jam packed with brilliance!). Hosted by Jamie Piperato, higher education inclusion expert, this podcast provides listeners with tools, techniques, and success driven steps to create more inclusive environments in higher education. Jamie interviews educators and authors in the field and really holds space well in order for listeners to understand seemingly tough subjects and provides opportunities to continue the conversation online at @JPHigherEd on Twitter. I’m a big fan and admirer of Jamie’s work, so I know you’ll love #JPSpeaks. Jason Jackson finds laughter throughout his week by listening to The Read. He recommended it as a resource to center humor in our daily work. 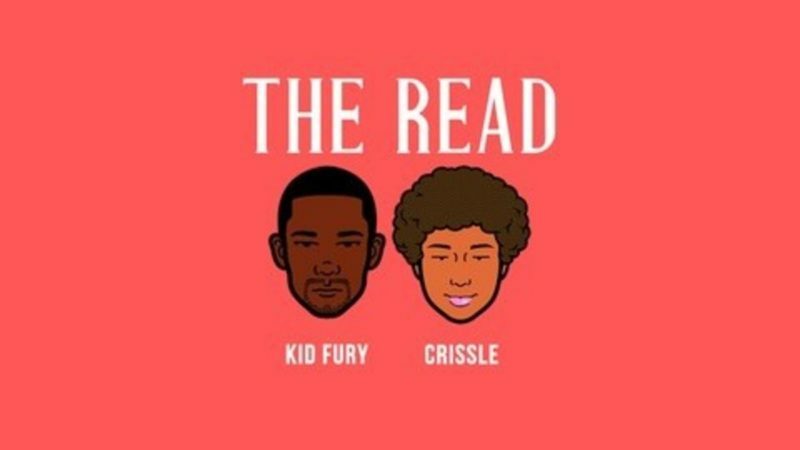 Kid Fury and Crissle for their weekly podcast covering hip-hop and pop culture stars. Throwing shade with a humorous attitude, no star is safe from Fury and Crissle unless their name is Beyoncé. Both are transplants to New York City from small towns, adjusting to live in The Big Apple. Catch them each week for some laughs! Heben Nigatu and Tracy Clayton cover everything from race and gender to squirrels, mangoes, and bad jokes in this light hearted podcast. 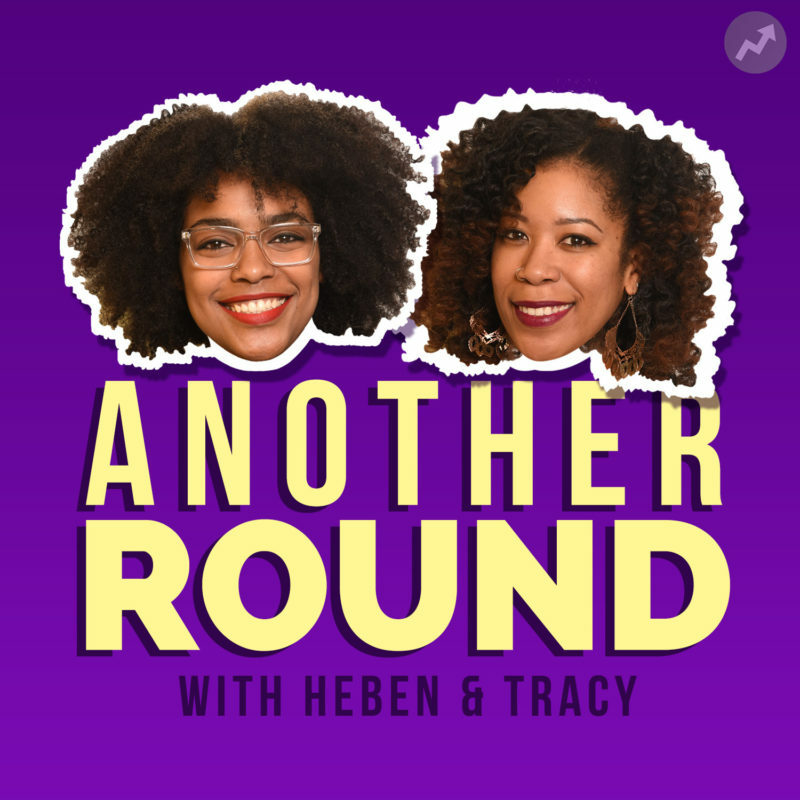 Some of their most recent episodes include The Advice You Need To Get Through Awkward Family Convos and Let Black Girls Be Funny. These two do not need anyone’s permission to show up and have some real conversations about the intersection of black culture and self-care. Sinclair Ceasar, Founder of theSAProNextDoor.com and super inspirational human being (can you tell I’m the President of his fan club? ), highly recommends this podcast. Sinclair loves that the hosts feature predominantly women of color and that each guest responds to the question, “What are you trying to unlearn?” He uplifts this podcast as an essential resource that informs his work as an inclusion innovator in higher education. 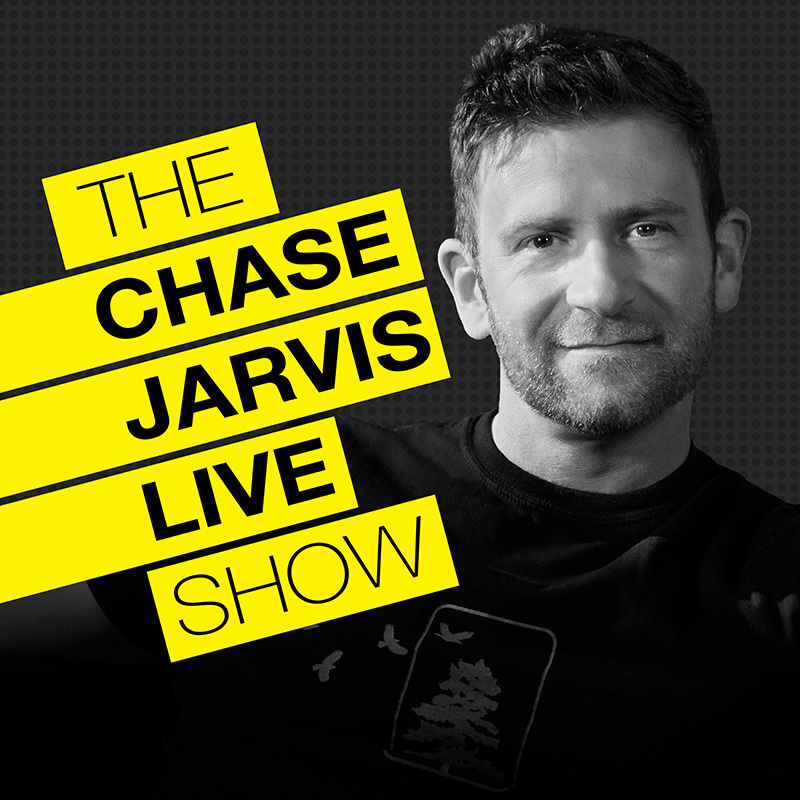 A good friend of mine recommended the Chase Jarvis Live Show. I was instantly hooked on Chase’s informal and personable interviewing style. He interviews creatives and extracts so much wisdom from each guest. He is also the Founder of CreativeLive, a website full of online classes anyone can take (think Udemy, but better). What is special about this podcast, is that it’s live—no editing happening here. The interviews are set up in long form conversations that inspire listeners to change work habits, improve productivity flow, and overall provide excellent takeaways that a lot of people would pay to hear. I have to replay episodes multiple times because each moment makes my brain want to explode with new ideas. Which one is my favorite episode, you ask? Dr. Brené Brown of course! She has been on the show multiple times and her latest appearance was 100% pure genius. You can watch Brené Brown’s interview on Chase Jarvis’ YouTube channel. 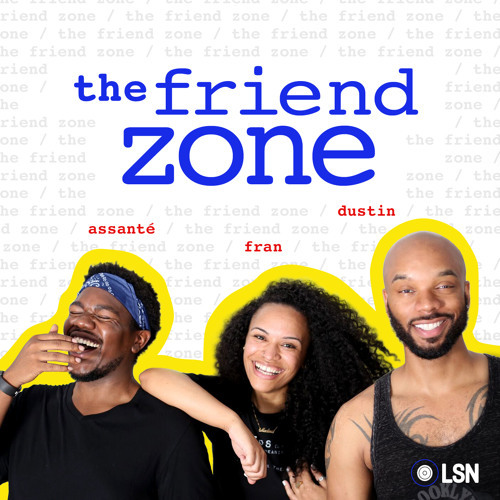 Doctor Jon Paul highly recommends The Friend Zone, hosted by Dustin Ross, HeyFranHey, and Assanté. They explore the intersections of pop culture and zen living, more specifically, mental health, mental wealth and mental hygiene. This trio brings forth important social issues by centering humor, realness, and authentic stories. They featured a rich discussion about the role of forgiveness in our personal lives in their episode, The Science of Forgiveness. Be prepared to think, laugh, and be inspired when listening to this show. Hey, that’s my podcast! Although I’m not a huge fan of listening to my own voice, it brings me joy interviewing kickass inclusion innovators on this platform. 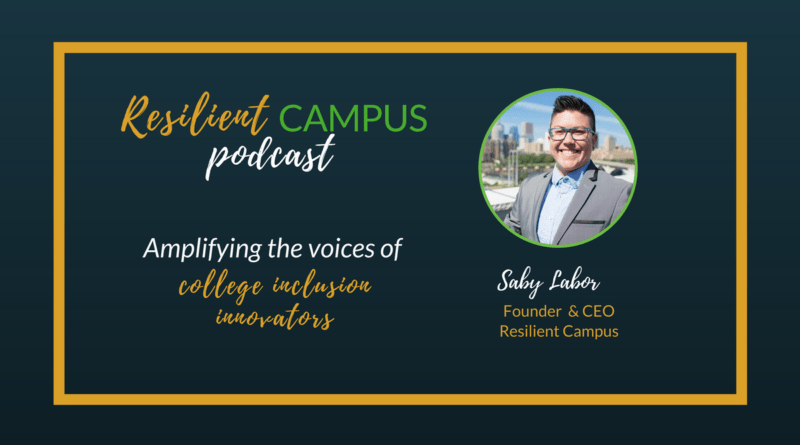 My goal is to elevate and amplify the voices of college inclusion educators, people who are doing amazing work to partner with marginalized students on college campuses and in the community. The biggest takeaways are the personal stories, guidance, and resources shared by each guest. They teach me so much about self-care, overcoming imposter syndrome, and supporting queer, transgender, and students of color. They also offer each of us a reminder of how multifaceted social justice and inclusion work is in higher education and practical tips on how to move this work forward effectively. My list of inspirational podcasts grows each day. What are your favorite podcasts? Why do you choose to listen to podcasts over other mediums? Have you thought about starting your own podcast? Check out my compiled podcast resources highlighting valuable tools for entrepreneurs in the podcasting space! Do you love listening to books? Click here to start your free 30-day trial on Audible and download your first book for free.